Big changes are happening to the tax code because of the Tax Cuts and Jobs Act of 2017, but what does that mean for you and your nonprofit. From changes to taxes on Unrelated Business Income, changes to estate taxes, to changes to the standard and charitable deductions, there's a lot to digest and prepare for. 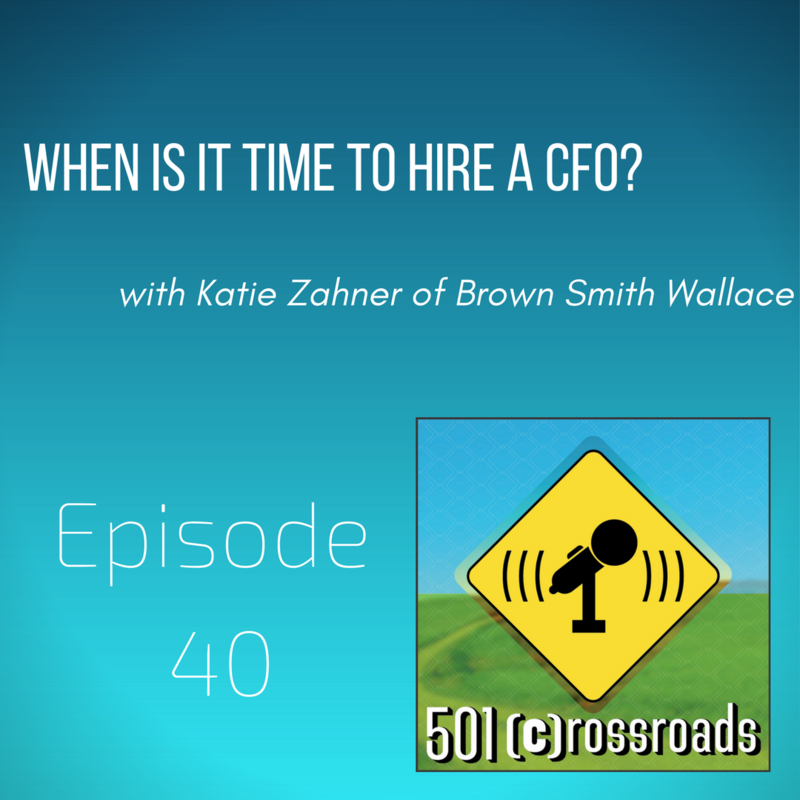 Jen Vacha, CPA, CGMA is a Principal at Brown, Smith, Wallace and has more than 15 years of experience, specializing in not-for-profit, individual and small business returns. 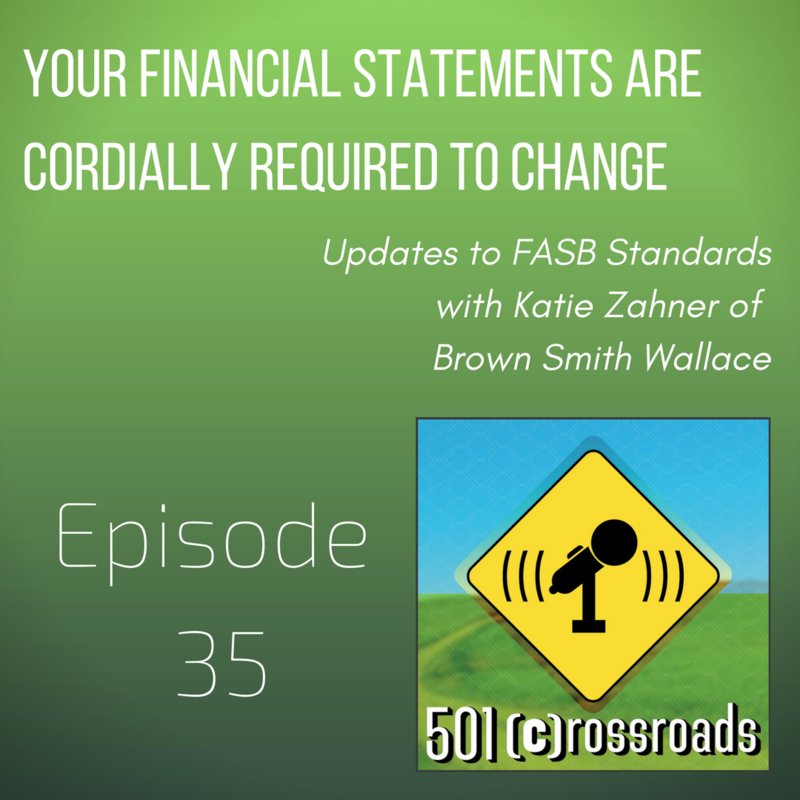 She's here to break down what the changes mean to you, some strategies for fundraising in a new environment, and gives us a bonus tidbit about what needs to be in those tax receipts you send to your donors and when they need to get in the mailbox. Brown, Smith, Wallace is hosting a free seminar on tax code changes that will dive even deeper on February 21 and 28 in St. Louis and St. Charles, MO. You can find Jen at www.bswllc.com, on LinkedIn, or email her at jvacha@bswllc.com. Percent plus fees... tiered vs interchange plus... AmEx up charges... and more. When shopping for the best company to process your organization's credit cards, it seems intentionally confusing. 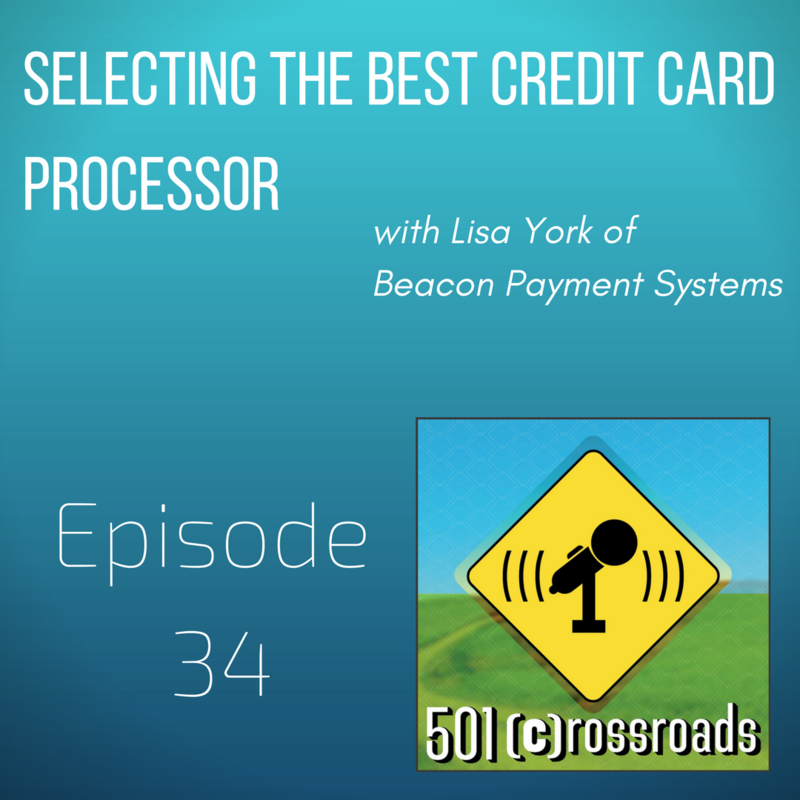 Lisa York of Beacon Payment Systems stopped in to make it easy and broke it all down (Pro tip- go to www.cardpaymentoptions.com to get started.) She let Marjorie and Natalie in on all the secrets of the credit card industry so that you can make the best decision for your nonprofit. If you want to get in touch with Lisa to use her services or chat somemore, you can email her at lyork@beaconpayments.com or find her company on Facebook. It's Tax Season, and you know what that means... donors calling to get copies of their tax receipts from last year! 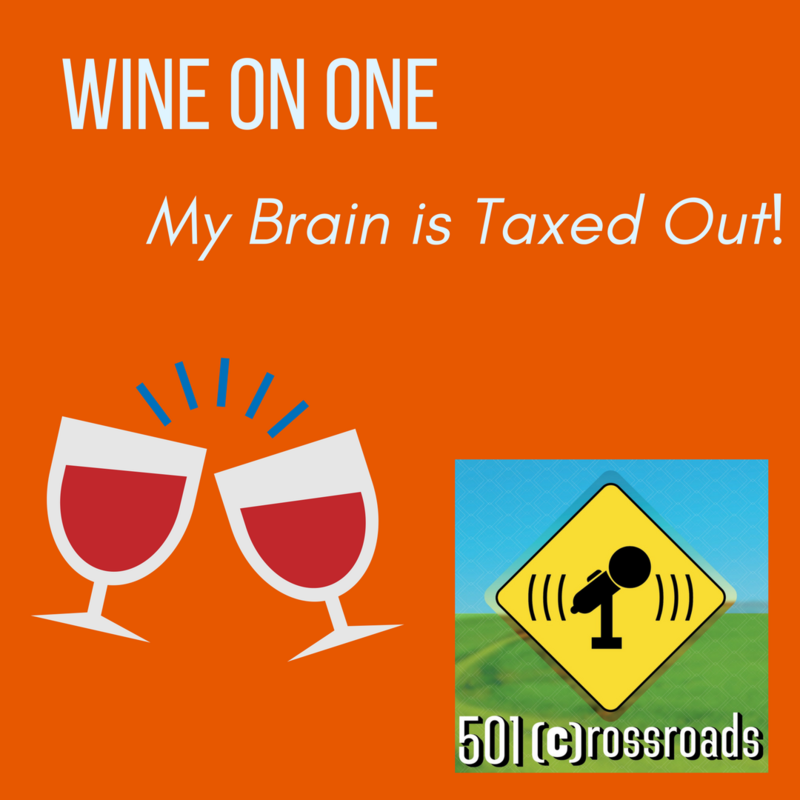 Marjorie and Natalie grab a glass of wine and break down ideas to make your donor's tax season extra easy next year. In the spirit of baseball season, we love to root for our favorite team. Well today, we are rooting for everyone’s favorite team – our Nonprofit Organizations! 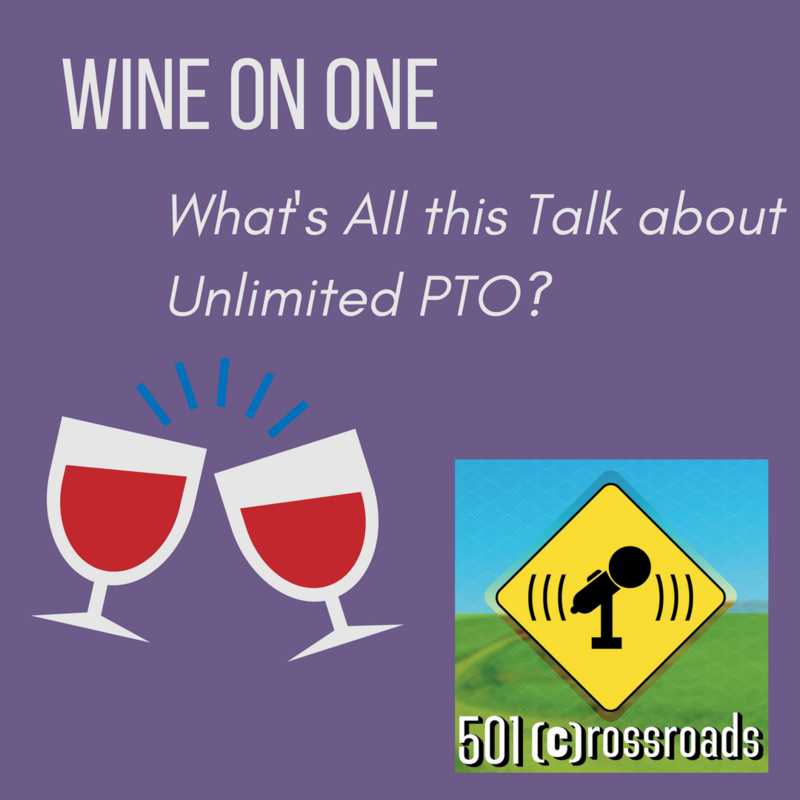 And here as our guest to help make sure all of our NPOs cover their bases is Jen Vacha, Principal at Brown Smith Wallace LLP in St. Louis, Missouri. 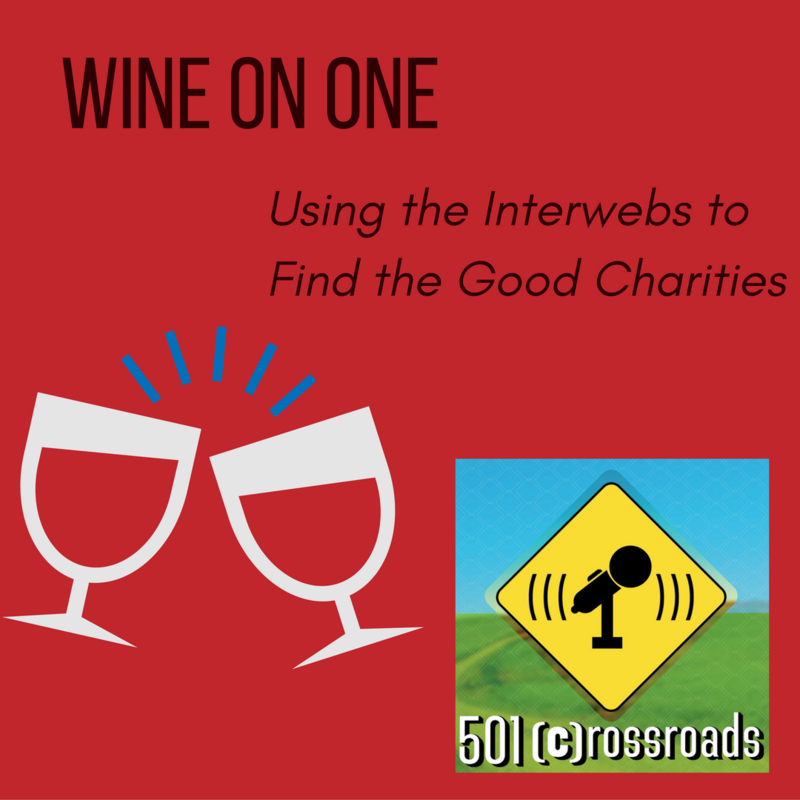 Jen shares what should be in your nonprofit's Permanent Record and goes into detail about exactly how to recognize your donor's gifts so that they don't run into any problems with the IRS.